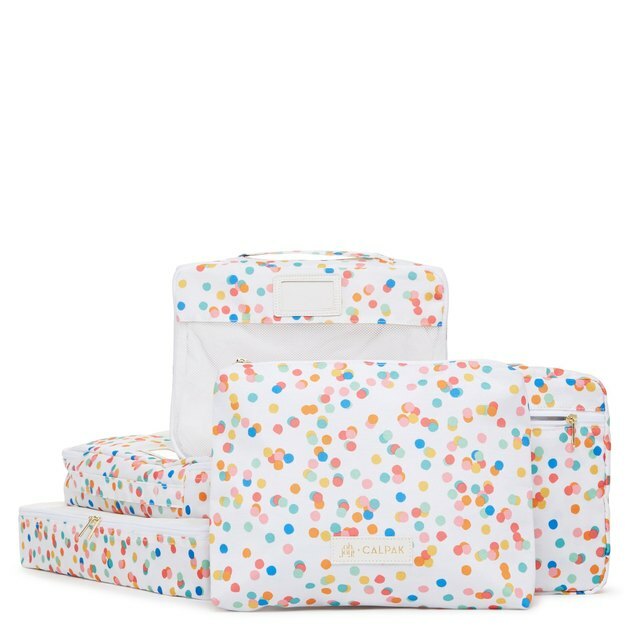 The collection — a mix of multi-size hardcase suitcases and packing organizers — offers two super cute print options: a spirited confetti and a sunset-inspired ombre. 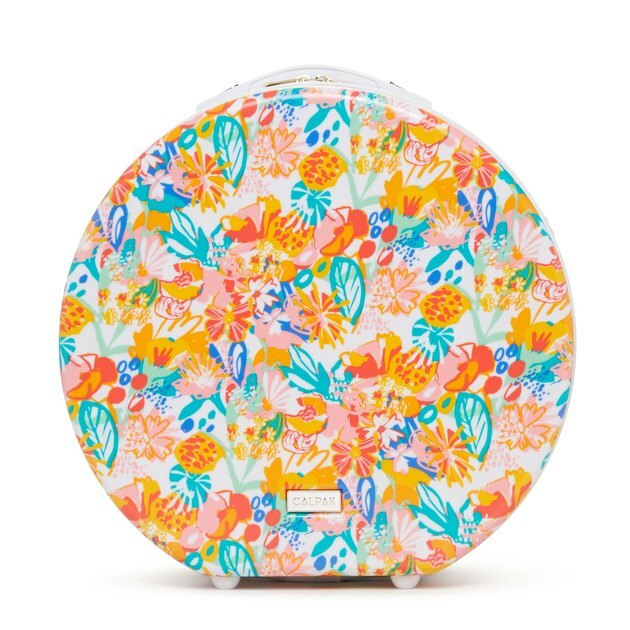 There are also packing organizers and a hat box available in a floral that carries just a kick of '50s kitsch. 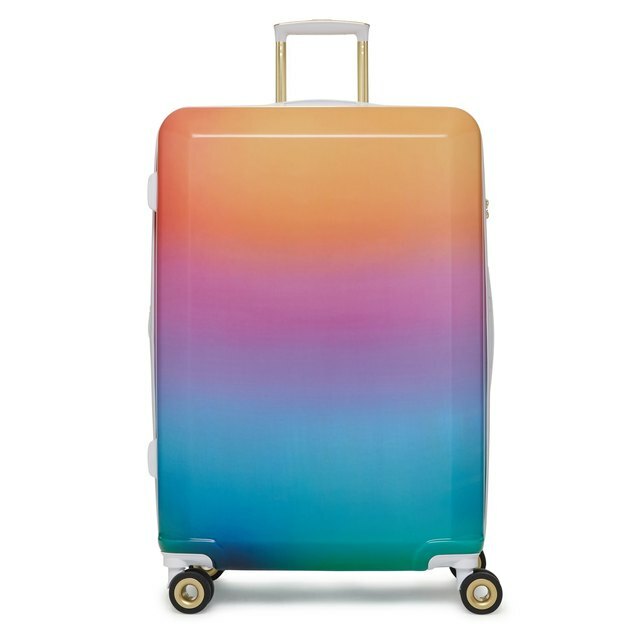 The line is priced fairly decently for high-quality luggage: carry-ons are $135 and large suitcases are $180. 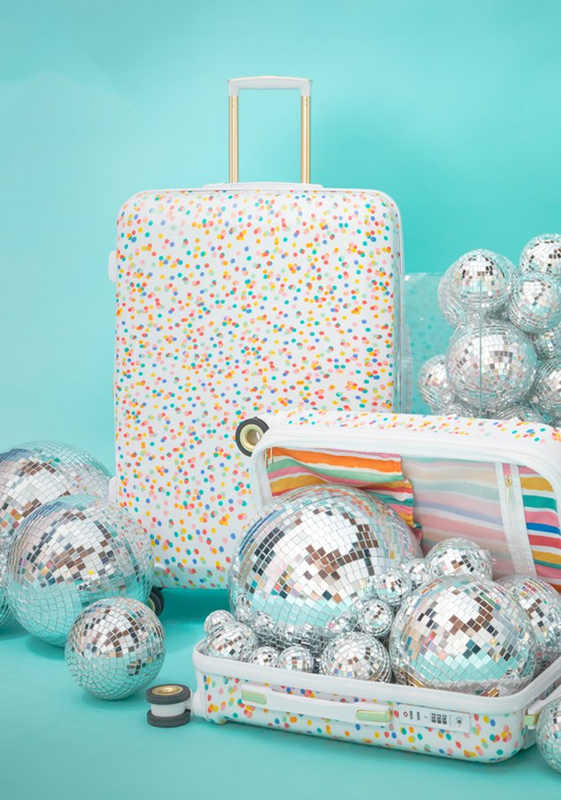 Speaking of sunny California, Los Angeles residents, listen up: Calpak and Oh Joy! will be hosting a trunk show to show off their collab on January 27 in Glendale, so if you're in the 'hood and want to see the line in person, RSVP here. But in the meantime, check out some of the pieces below.